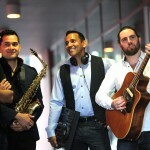 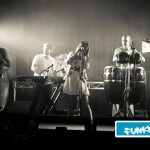 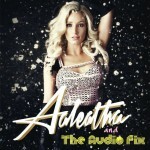 Aaleatha and The Audio Fix are Sydney’s hottest and sharpest live covers act. 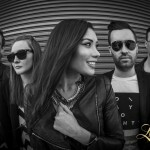 Fronted by Aaleatha who consistently brings a high energy and brilliant vocals and backed by a trio of live musicians with technical precision and style, make them one of the freshest and most unique bands to hit the scene. 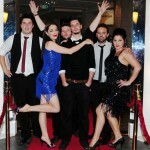 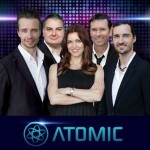 With a repertoire consisting of a mix of classic tunes from the 80’ and 90’s and contemporary commercial radio hits, this young and highly professional band will bring the life to your party. To book Aaleatha and The Audio Fix click HERE.